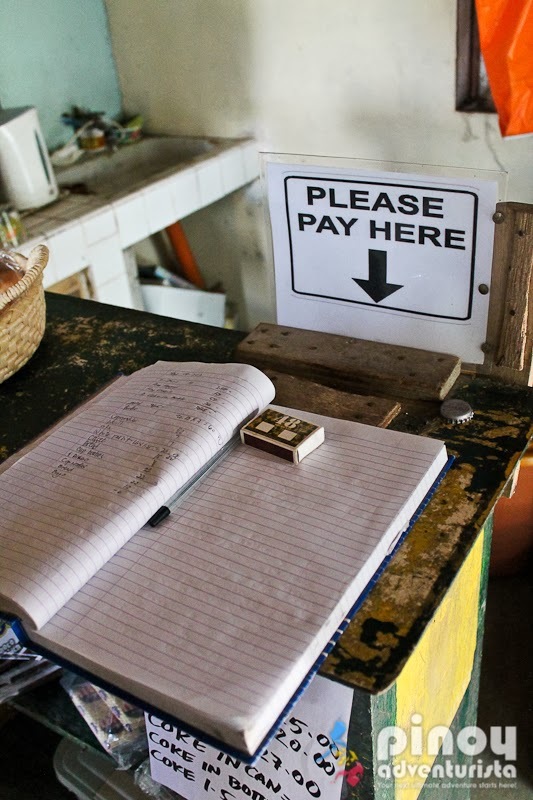 Honesty Coffee Shop in Batanes: "A Store That is Too Small for Dishonest People"
"This store is too small for dishonest people". Honesty Coffee Shop is a store slash "coffee shop" located near the Port of Ivana, Batanes. 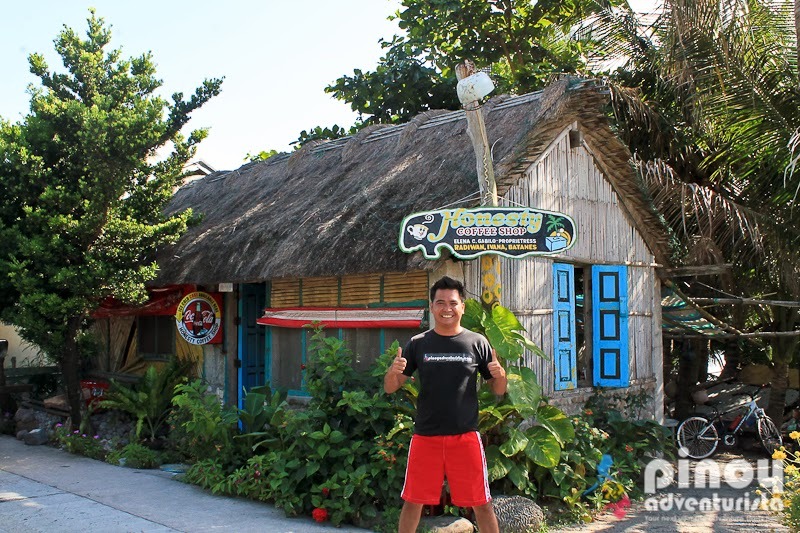 It is owned by Ivatan couple Jose and Elena Gabilo which became famous worldwide for showcasing Ivatan's honesty. What makes this store one of its kind in the world and in the Philippines? There's no one manning the store. 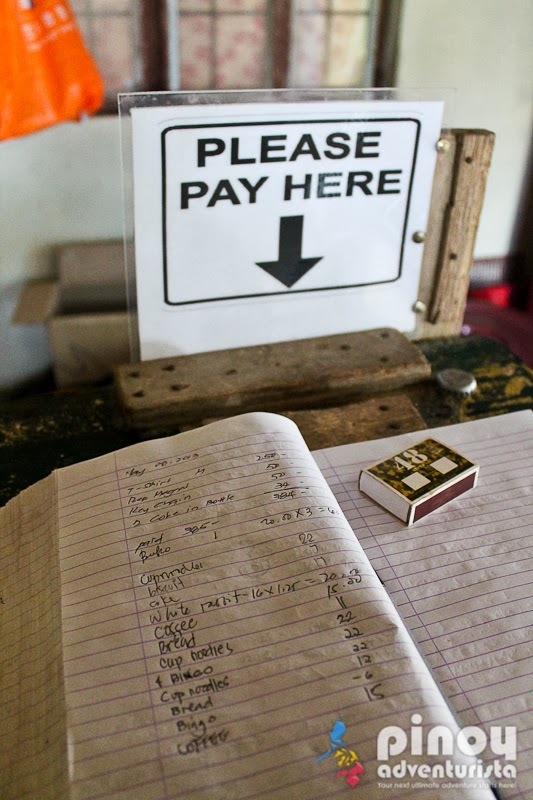 Instead, the owners rely on the honesty of the guests visiting the place. Everyone is free to get what they need and in a log book, you just have to write down what you took with its corresponding amount. You then put your payment on the box provided. Always remember, "honesty is the best policy"
There's also a guestbook in the coffee shop where tourists and visitors could express their admiration for the store or to leave a message for the owners to see. 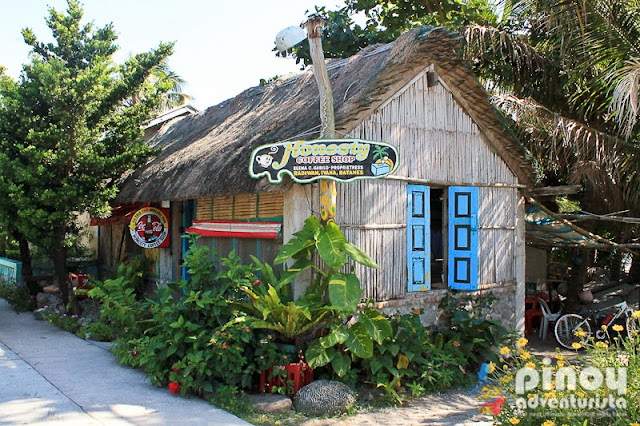 The shop has become not just one of the "must-visit" attractions in Batanes, but also a testament to the Ivatan's innate honesty. 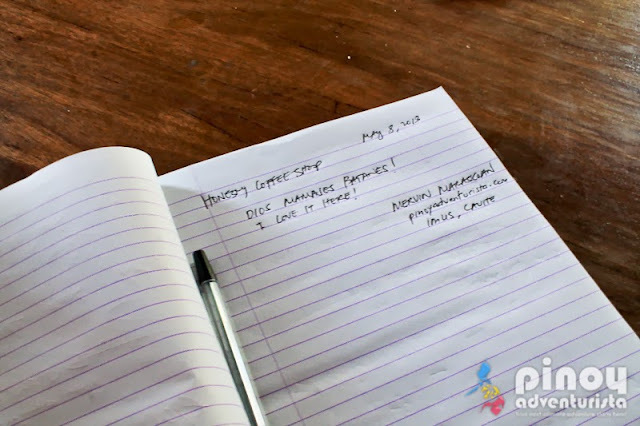 Certainly, the Honesty Coffee Shop is one of its kind not just in Batanes but in the entire Philippines. This coffee shop is one of its kind in the world! It only shows the honesty of the Ivatan people. I hope people in the Senate and Congress learn this trait! Then and only then the Philippines be a better place. I always wanted to visit this place. I hope someday it will happen sooner than i expected. See you guys there.